In a scene more reminiscent of a banana republic dictatorship, than a functional democracy, armed Special Service Unit (SSU) officers arrested Dominica's Senator Thomson Fontaine, of the opposition United Workers' Party (UWP) today, as he exited from his weekly radio program. 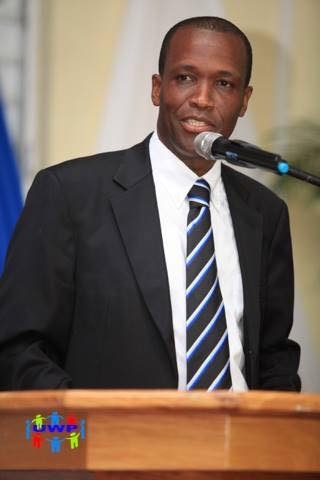 Some Opposition leaders reportedly have gone into hiding, after 6 AM police raids were conducted, upon their residences, and violations of the Constitution of the Commonwealth of Dominica are alleged to have occurred. The situation, where law enforcement is being used to intimidate, imprison, and immobilize Opposition leadership, is fast deteriorating, and reports that outside intervention is being considered have been received. It is important to note that, when such actions occurred in Grenada, it was then-Prime Minister Dame Eugenia Charles that contacted American President Ronald Reagan, to urge military intervention in that troubled nation. Then, Grenada was unduly influenced by Cuba; now, Dominica has come under the Iranian sphere of influence, and China is also playing a role. Will history repeat itself ? While we may only see economic or political sanctions imposed against Dominica, whether by the UN, US or OAS, they would cripple the nation's weakened economy. Cutting off remittances from abroad have been mentioned. Cooler heads need to prevail here, and the government needs to resign en masse, lest sanctions make Dominica begin to look like Haiti. 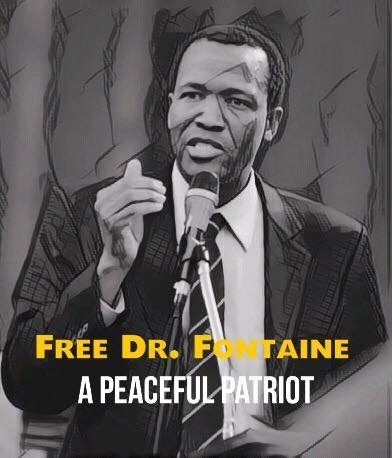 UPDATE: Dominican sources have stated that, after the reputed intercession of an unnamed diplomat, Mr. Fontaine has been released.